On July 15, Utah Lake was closed because of a rapidly growing toxic bloom of algae. Within a few days, the bloom had become the largest in Utah Lake’s history, and is it’s still growing. Utah officials are now facing a serious threat to public health. While the blooms first appeared in Utah Lake, they have quickly spread into surrounding waterways, which are now affecting both Salt Lake and Utah counties. Toxic algae, contains cyanobacteria and is more than a minor inconvenience. Exposure can cause vomiting, diarrhea, headaches, respiratory symptoms, skin rashes, and in rare cases death. As Utah officials scramble to address the problem, they found Alpine Technical Services. 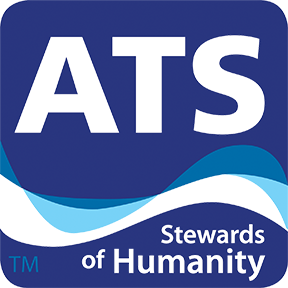 Established in 1978, ATS is a local company that specializes in providing clean water solutions. Using the same treatment that restored Herriman’s Blackridge Reservoir in 2015, Alpine Technical Services is ready to treat the toxic algae that is currently invading Utah waterways. Alpine Technical Services has discussed treatment options with Utah officials and is prepared to deliver the solution.